As the economy gets unpredictable, some people are found to be more careful with their spending, more creative with the things they already have (they don’t just throw away the stuffs that they think can have more use), and consequently they invent more weird things out of the things you never imagined they could have become. This blog post is going to list the weird things people make with barrels. Check them out and be amazed. You’ve got to agree that this chair is super cute! Very innovative as well. See the instruction on how to make this barrel yourself here. Save hundreds of dollars by building your own mulcher. This guy did it here. Takes only a few dollars and an hour to build. Why buy the expensive compost barrels? Check out the instruction here. Do you love BBQing? 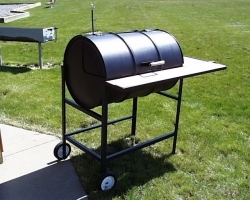 Here is a DIY Texas Grill made of steel barrel. 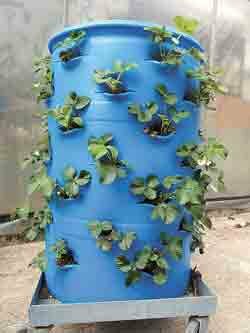 This garden planter made of plastic drum solves your garden space need. Especially when you don’t have that garden space. 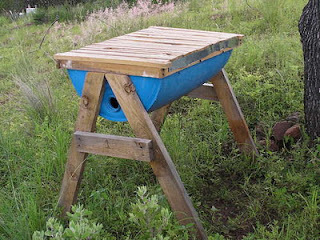 Awesome DIY bee hive constructed with plastic drum. 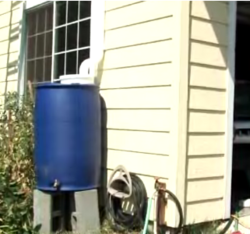 Save water with this DIY rainwater collection system. 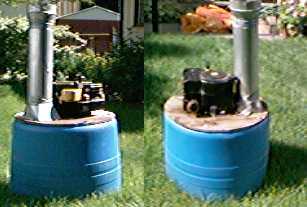 I think everyone will agree that this garden tool storage bin made of 55 gallon plastic barrel is a genius idea to keep your garden tool clean and organized. It’s amazing what men can do to replace things they can’t afford, right? Above all, the barrels have second life after the first use. 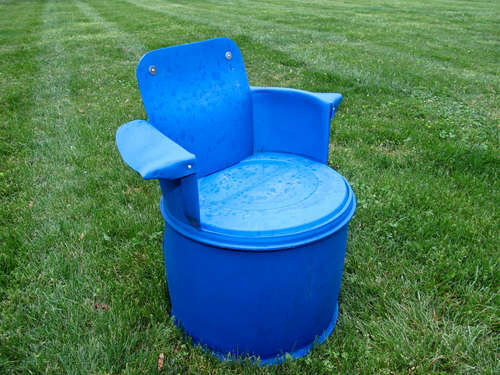 Instead of ending up in the landfill waiting to degrade for hundreds of years, they are made into very useful things. Great job!